It’s hard to escape the football frenzy at the bars during fall; with games on Sunday, Monday, and Thursday throughout the season. 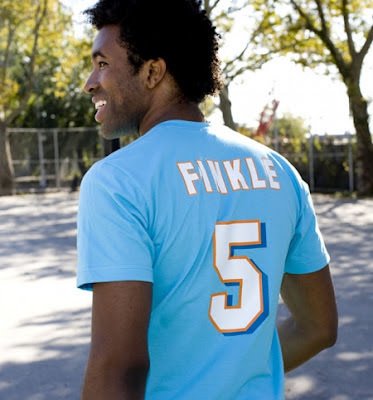 You’re sure to get a few confused looks and a lot of laughs in BustedTees “Finkle” t shirt. If they don’t get it, just tell them “Finkle is Einhorn,” and walk away.